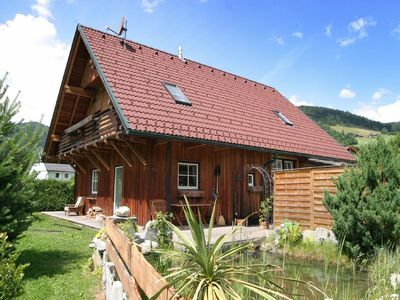 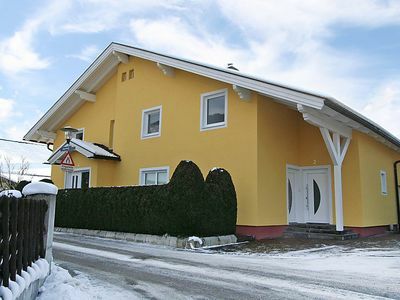 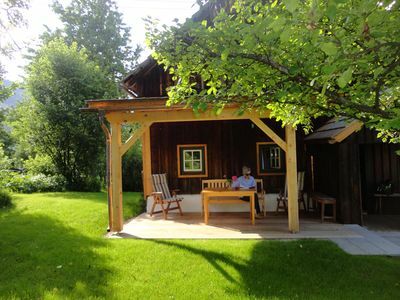 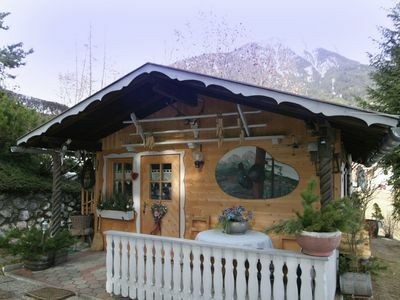 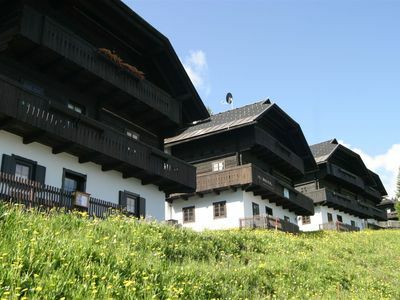 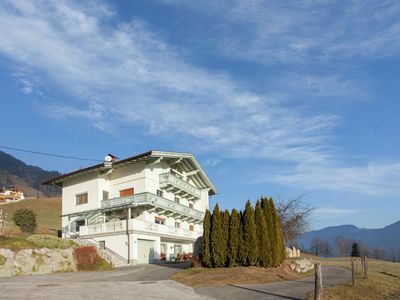 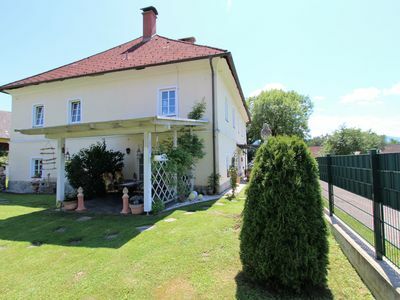 In a fantastic and sunny location with wonderful views of the surrounding mountain landscape, this holiday house is located in Fügenberg. 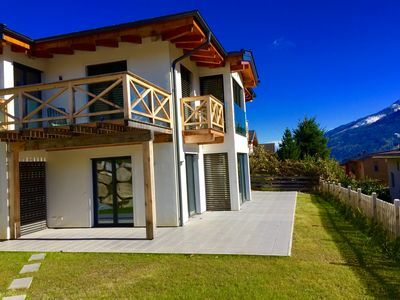 The luxurious and modern furnished holiday apartment offers enough space for 5 people and has a large living-dining room with kitchen, two bedrooms and a luxurious bathroom. 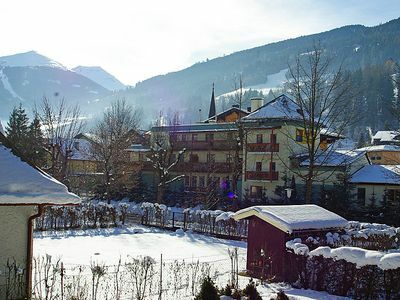 It is just 4 km away from Fügen in a quiet location, the nearby ski bus brings you right to the ski resort of Fügen. 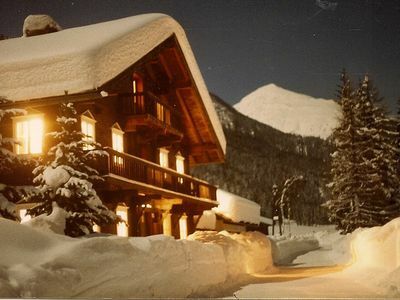 The car can therefore leave quietly. 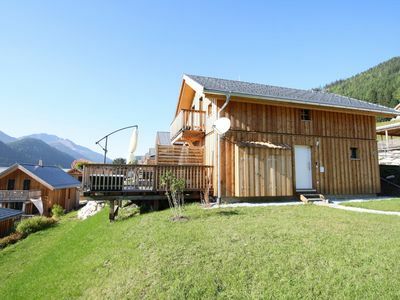 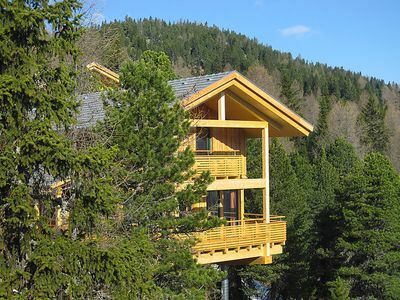 Recently refurbished appartment geared for mountain action. 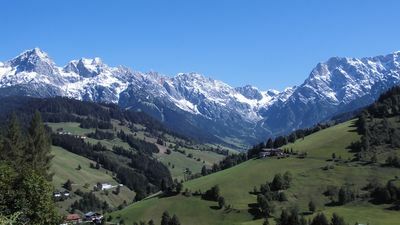 Free Nassfeld Card! 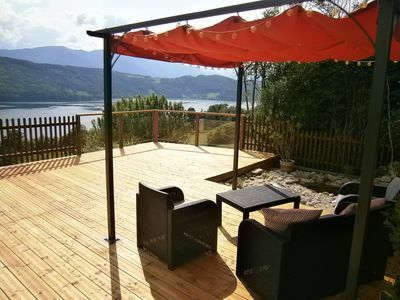 Apartment with covered Terrace and peaceful surroundings.